Strength really does matter! 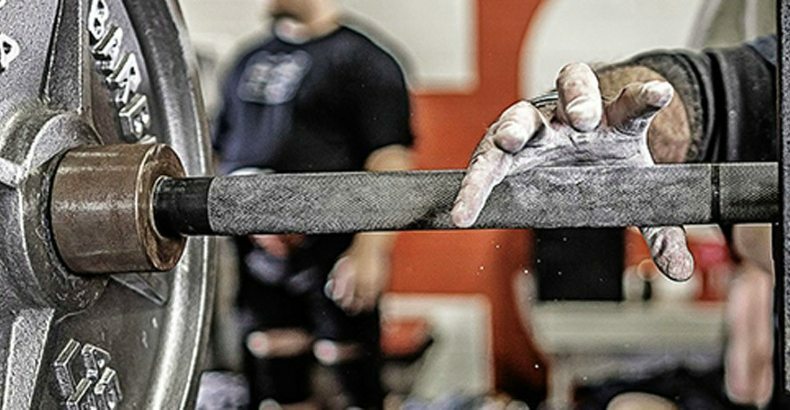 Want to deadlift more, squat more, and become a stronger, more athletic human being? Then you gotta build some strength. Here’s how. 1. Belief, and not your training program is not the most important element in your strength building. It doesn’t matter which program, protocol or exercise set you choose to take, it’s vital that you believe in what you are doing. That is the first and foremost thing you should have in mind when setting out to practice. All training programs can bear fruitful results if you invest your all. Only when you believe in your training method you can turn your dreams into reality. If you compare the training protocols you’ll find out that they rely on one and the same principles and exercises. So it’s really up to you and how much you believe in them and yourself. Every once in a while, and more often than not, you’ll find an individual eying the ideal muscular physique, but never turning his fantasy into reality. The truth of the matter is that their goals don’t match their commitment. Many of us have been there. 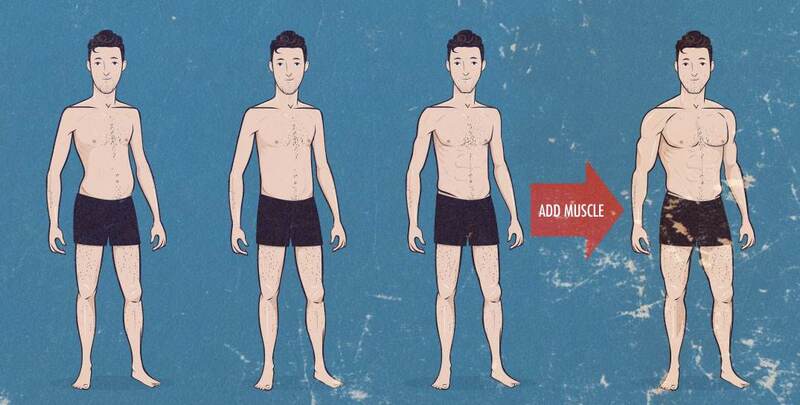 Fantasising about gaining 50 pounds of muscles in just short three months. However, it’s crucial that you snap back into reality. Never set goals that you cannot match with your commitment and effort. Try lessening your goal and make it achievable. OK, I know that you’ve probably hear that only by dreaming big you get big. But let me try to explain my point. Even the slightest progress in the gym is a still a progress, and can be highly motivational. It’s always better to have at least something to show for your efforts, instead of just dreaming about the perfection while looking at plain old self in the mirror. So try to avoid thinking big, and take small, modest steps towards your real progress. When you manage to handle 300 pounds, don’t push yourself to do 350 , instead go for 305 ponds. Once you are able to do them, you can move further and further. Just remember to take small steps. With focus and determination you won’t even realise when you have started pushing 400 pounds. Even the average training days can bring you gains. 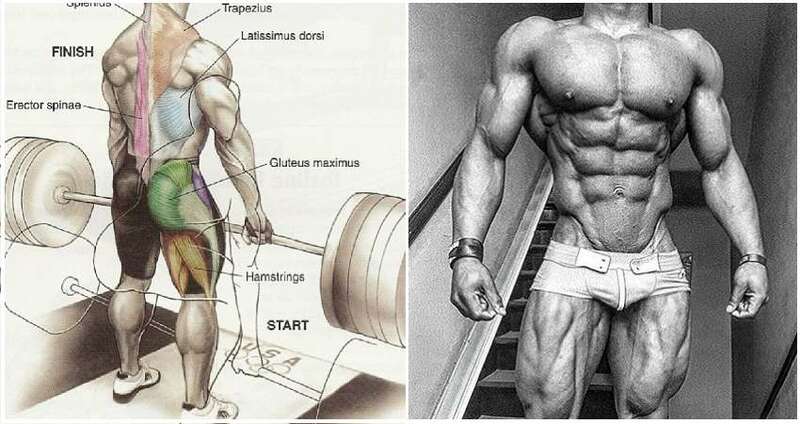 Muscle building is a tricky process, and the progress becomes harder after a while. The once rapid gains become to stall, and it might even seem to you that you’re not making any progress at all. It’s an unproven fact that the average fitness enthusiast last for three years before moving on to something new. This is about the time when the things start to slow down, and the lack of progress can easily result in frustration. This is also the time when you must try to replace your frustration with enthusiasm. Stay positive and keep believing, and the advance will surly come. Remember that the unbelievable gains you’ve made in the beginning are impossible to repeat at this point of your journey. From now on, it’s the average days that will win you the big gains. 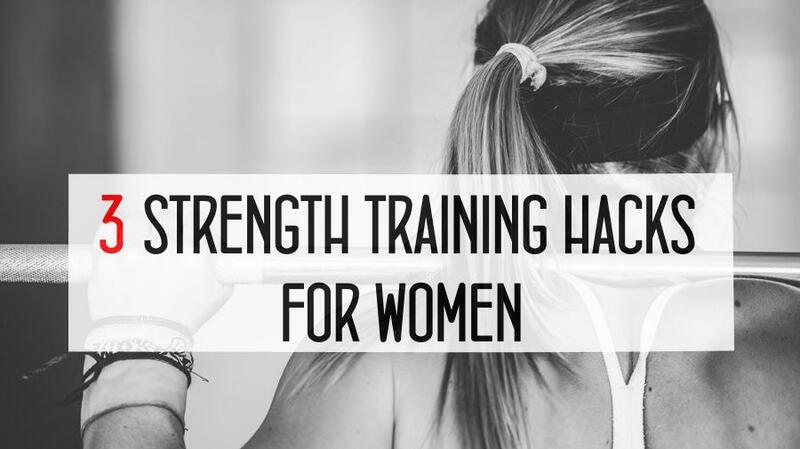 Get Stronger (& Bigger) Now! Functional Fitness – Are You Doing It Right ?